Hackney Co-operative Developments is a major provider of affordable business premises in the area, which are let at very reasonable terms to support growth of local businesses and community organisations. We currently have 73 units ranging from 100-1550 sq ft. These include small offices, medium-sized workshops, retail outlets and night-time economy venues, based in and around Dalston. Our tenants are as diverse as our properties; featuring solicitors, accountants, fashion boutiques, retro shopping, world famous concert venues, a record shop, jazz clubs, radio stations, international food outlets, health and social care organisations, arts organisations, film producers, a nursery, a world-class recording studio, new media marketers, actors, musicians and many, many more. Our tenants are drawn from across sectors. There are a number of charities serving the needs of the local community and communities of interest through the arts and through health and social care. Resident co-operatives’ work gives opportunities to meet community needs as well as providing an actors’ agency and producing large-scale public events. 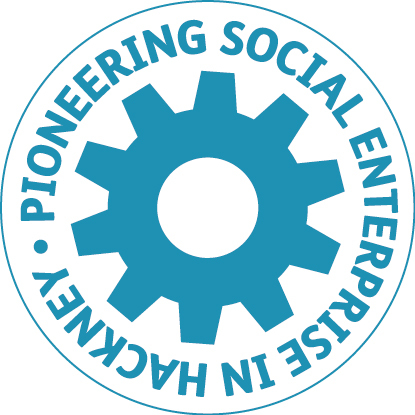 Social Enterprises of all shapes and sizes are based at our properties, providing translation services, education, training in music, advice and enjoyment and many local people have seized the opportunity to develop their own companies, showcasing the diversity of the local area and providing Dalston with a wealth of wholly independent shops, bars, cafes, restaurants, each with their own unique character. We enjoy good relations with our tenants who benefit from the ethos engrained in our social and economic values and who often benefit from opportunities to collaborate with HCD and other tenants. We have been successful in keeping our properties fully let over this year. When selecting new tenants, we prioritise co-operatives, social enterprises, businesses looking to enhance Dalston’s cultural offer and local residents keen to start up in business and particularly welcome applications that demonstrate how organisations will work co-operatively with other tenants. We apply similar prioritisation to our contractors. If you are a property developer looking to include affordable workspace in your new development in Hackney, or are required to do so under a Section 106 agreement, click here to find out more about working with Hackney Co-operative Developments.